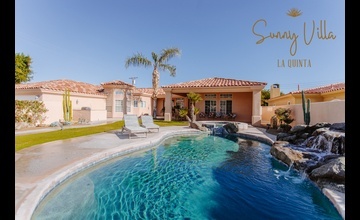 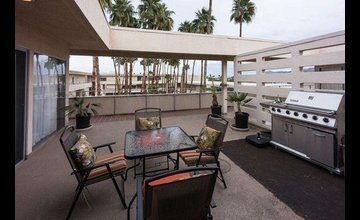 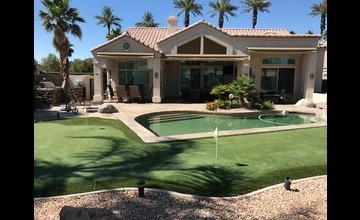 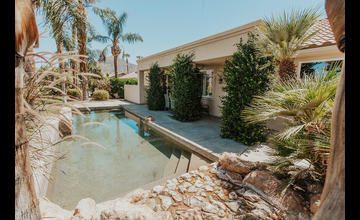 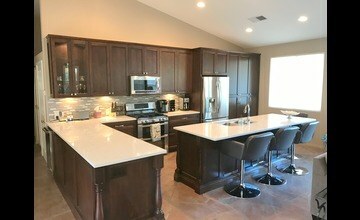 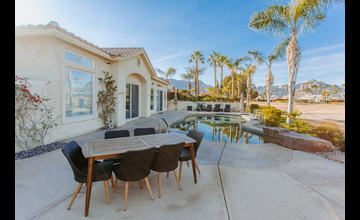 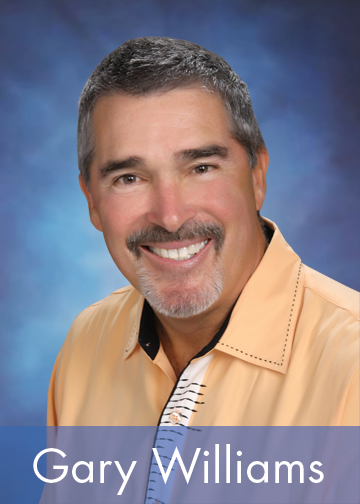 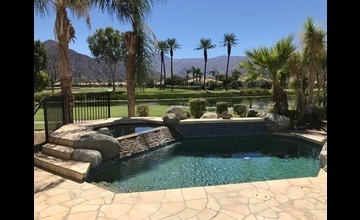 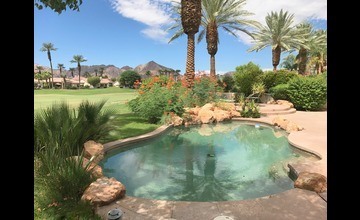 Desert Vacation Properties is an established service owned and run by long-time Palm Springs area real estate professional Gary Williams from Shaffer Realty and Mortgage. 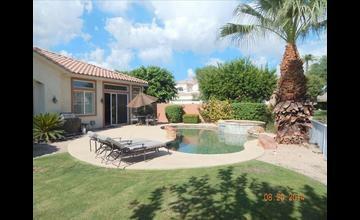 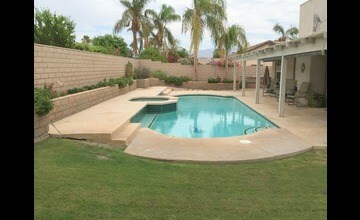 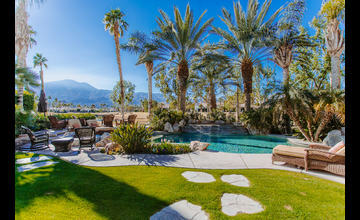 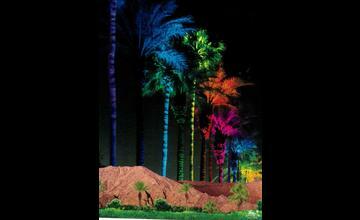 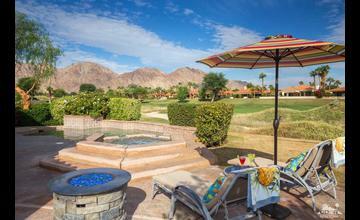 Desert Vacation Properties offers that extra added service that makes your stay a truly enjoyable experience. 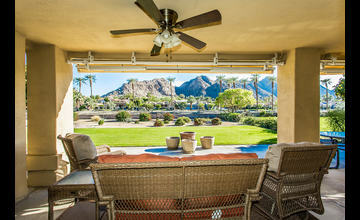 We work with great guests and great homeowners. 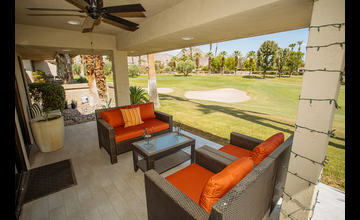 We provide an excellent concierge service. 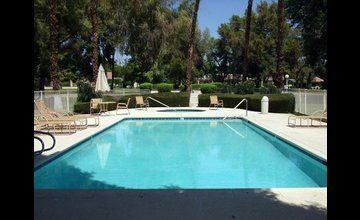 If you have any questions about your vacation home or about making the most of your stay in the desert, we are here to assist. 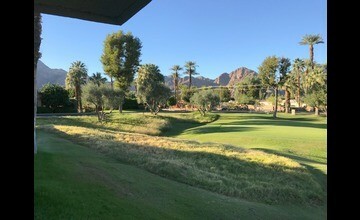 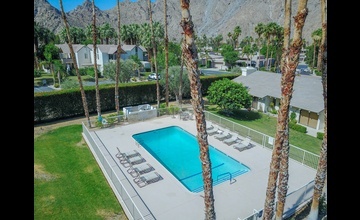 Desert Vacation Properties for La Quinta vacation rentals, Indian Wells vacation rentals, Palm Desert vacation rentals, Palm Springs vacation rentals, Rancho Mirage vacation rentals, and Indio vacation rentats.